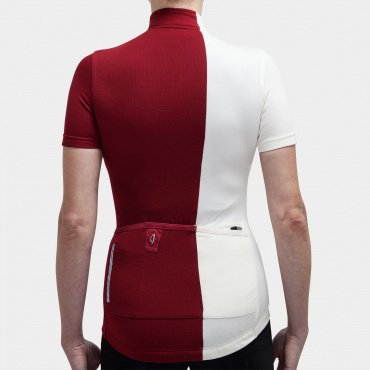 Together with founder and Pro rider Martin Velits we have chosen the best and most versatile cycling kit possible to cover most of your needs while enjoying the open roads. Our Isadore Introduction Bundle consists of the most popular and versatile products. All products have been thoroughly tested, and with this Introduction Bundle you are able to mix’n’match other Isadore products to go with your new kit. 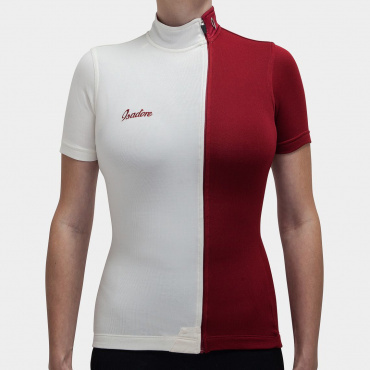 WOMEN SIGNATURE JERSEY* – When we designed the Jersey, we tried to keep it simple, yet chic and feminine. 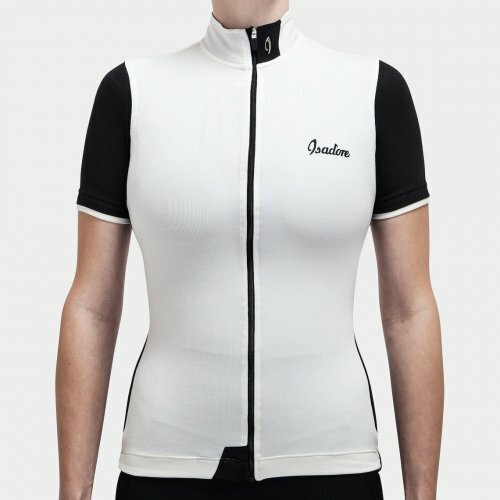 All Isadore women cycling clothing is anatomically shaped to address every female body type.Combines timeless look with excellent temperature and odor control. 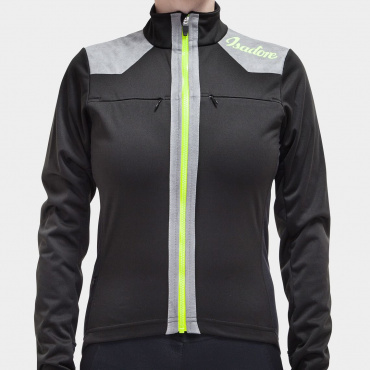 WOMEN’S SHORTS – All season, comfy bibs. 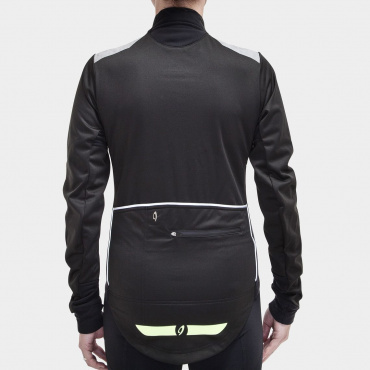 Our bib shorts shall keep you in comfort even if you are spending hours in a saddle or racing heavily. Strategically placed overlock seams are increasing maximum comfort and performance. 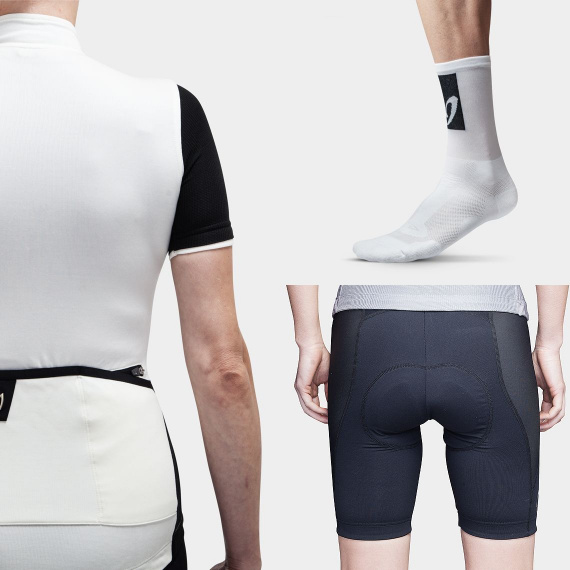 SOCKS – Socks are easily overlooked and underestimated piece of kit. But they play quite important role since they keep your feet in comfort and dry during pedalling. 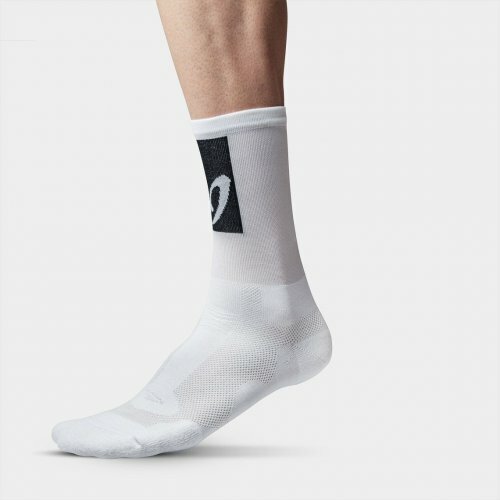 Our new Climber's socks are well designed and provide extreme wicking and breathability. *Signature Jersey comes in a variety of colors - should you wish to change to a different color, please list your color choice in the “comments” section during check-out.